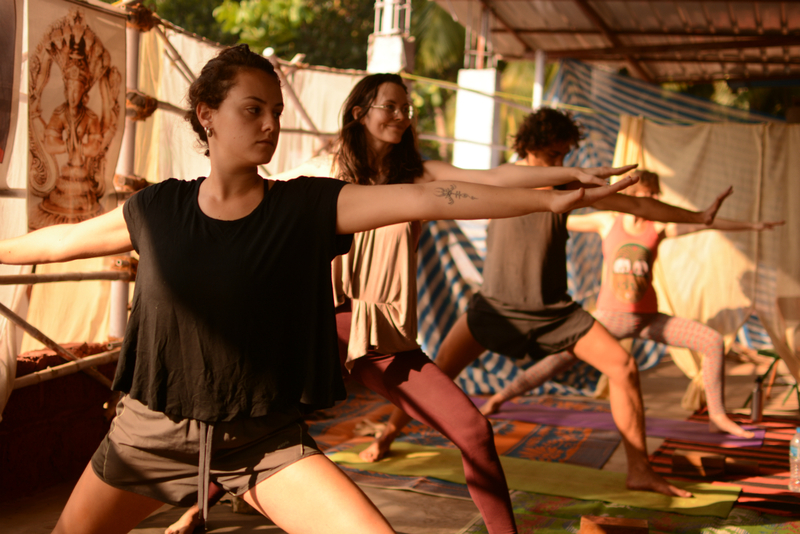 Alpesh Yoga School is a registered Yoga School with Yoga Alliance USA offers 100 Hours Traditional Hatha, Ashtanga Yoga Teacher Training in Goa & Dharamshala, India. This course is convenient for the students who are willing to complete 200 hours course in two semesters. This course is ideal for those looking for an intense and inspiring yoga experience. Our experienced and dedicated teachers will ensure you have a great stay on our unique yoga and meditation retreat in Goa & Dharamshala. The 200 hours TTC will prepare any yoga practitioner. Alpesh Yoga offers intense and invigorating courses in Goa and Dharamshala, depending on the time of year. This course is for passionate students ready for a challenging Iyengar style of yoga. It is recommended for those who have already completed their 200 hour TTC training or regular practitioners and are looking to deepen their practice. We are proud to have been teaching the art of yoga for over 10 years. Our Yoga shala registered with the Yoga Alliance, offers 100-hour, 200-hour & 300-hour Yoga Teacher Training Courses (YTTC), 1-2 week Intensive Courses, and Drop-In Classes in Dharamshala & Goa. Students who graduate from Alpesh Yoga India are eligible to teach anywhere in the World with a 200 hour Yoga Alliance certificate. Aplesh Patwari, our founding teacher is ranked as one of the top yoga teachers in India. With 22 years of experience practicing yoga, Alpesh has created a yoga school to share his knowledge and wisdom in the art of yoga to all. 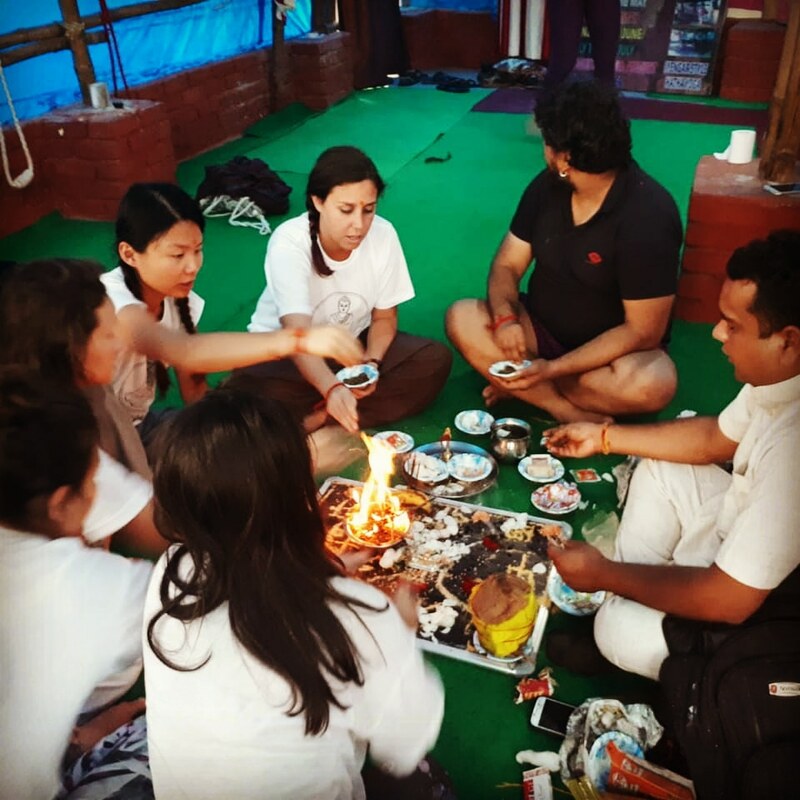 Alpesh Yoga is a Yoga Alliance registered yoga school in Goa and Dharamsala, India that has been training yoga students in the art of yoga and meditation for over a decade now. Alpesh Yoga was founded by AlpeshPatwari, a certified yoga teacher who has been practicing and teaching yoga for over 23 years. Alpesh Yoga, Dharamsala Himalayas is located in Upper Bhagsunag which is a small hilly village with religious and yogic relevance. The place is visited by yoga lovers and travellers across the world for its natural beauty, perfect climate in summers, and spiritual history. The perfect place in India to learn and practice yoga in the cool mountain air of a hot Indian summer. 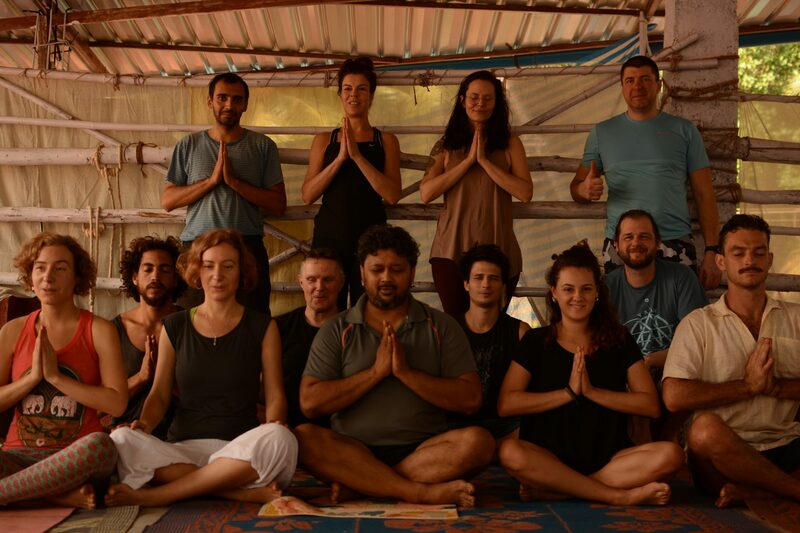 Alpesh is the best instructor we met in Arambol!” “Massive improvements and a new understanding of yoga.” “You are just flexible, but it is not yoga” Thank you very much, Alpesh!! !” Alpesh is the best yoga instructor, with which we have encountered in the Arambol, Goa (were in seven yoga schools in Goa). At first glance, he didn’t look like a yogi but he is a teacher from God. He not just holds lessons in the form of Flow, I mean the constant shifting of asana but also seeks an internal understanding of the asana. Although we’re not rookies and been doing yoga in Berlin in two years, in the first week of being at Alpesh Yoga, it seemed that I’ve never done yoga. Alpesh teaches in Goa in the summer and holds winter classes in Dharamsala. 100% recommendation. Thank you so much Alpesh for a new understanding of yoga. Our yoga schools in Goa and Dharamsala, India are one of the top rated in North and South India. Our students have given us a 5-star rating on Facebook and positive feedback for yoga classes on various yoga TT booking classes. Are You Looking For Yoga TTC? Are You Looking For Yoga Retreat?